Waiting on Metricon on a Date for Site Start…. Ten days ago, on 18 Oct our demolishers, VicWide Demolition, returned to clean up the debris and rubble that was left in the top 200mm of soil. To their credit, the demolishers came back and completed the job relatively quickly. On the next day Metricon got their contractors, Earthworks to inspect the clean up and they gave the thumbs up. We also spent time over that weekend cutting down the grass and weeds that has started to grow towards the back of the block. This was the last major hurdle so construction can begin!!! 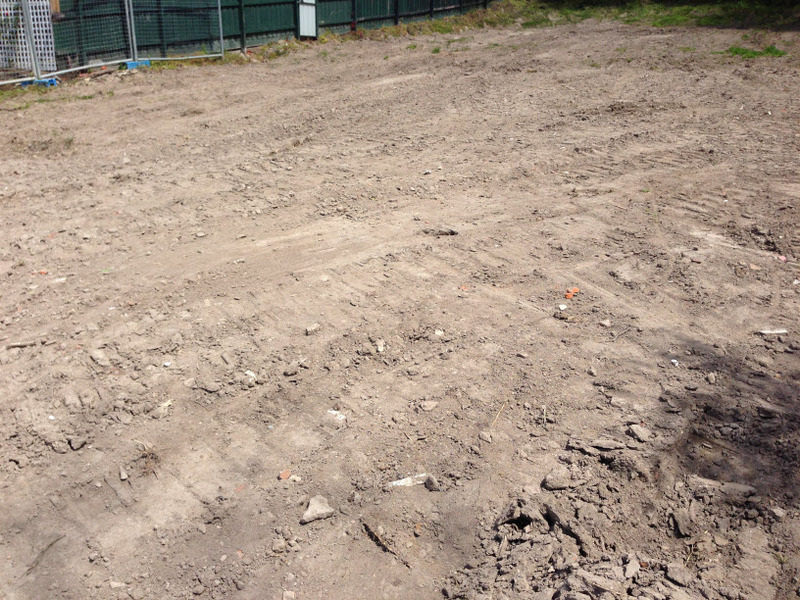 As a result of the site clean and site scape, Metricon ordered another site survey as the ground levels may have been affected. We were advised last Friday morning (26 Oct) by our CSC, Megan that they were to receive the site survey that afternoon. We are now waiting on Metricon to provide us with a variation and site start date. We are hoping to receive some positive news on a site start by the end of Monday. We have another hold up this time with Metricon stating there is too much building debris and rubble in our soil left over from our demolisher. Metricon did mention this at the same time when the pipe issue came up back in May. Only recently after the pipe issue was sorted out with the council did Metricon come back to us with some quotes to clean up the soil and provide a site scrape. Needless to say, the quotes were not trivial amounts and we are freaking out about the additional costs. We wish we could have got this issue sorted out weeks ago but we are where we are. Kristen met our Site Manager, Simon, for the first time to go over the soil issue. It was really good to meet Simon and he explained things well. Though we haven’t started yet, meeting our Site Manager did give us a feeling we are not that far away from a start. Now we are chasing up our demolisher, Moe and Amor from Victoria Wide Demolition Services to come back to finish off (clean soil of debris) that they should have done in the first place which is proving to be frustrating. We have been getting other quotes to get a site scrape done which have come back a lot cheaper that the quote Metricon gave us. Having said that it still grates on us big time that we may have to pay any additional money at all given we have already paid a significant amount to get the original house and site cleared in the first place. Still, tomorrow is another day. It was exciting to see some work start on our block late last week with the site scrape. Unfortunately work stopped pretty much as soon as it started and things are now on hold. Today we met our Customer Support Manager, Nick and our two CSCs, Megan and Karen at our block to discuss a couple of the issues that have halted work. 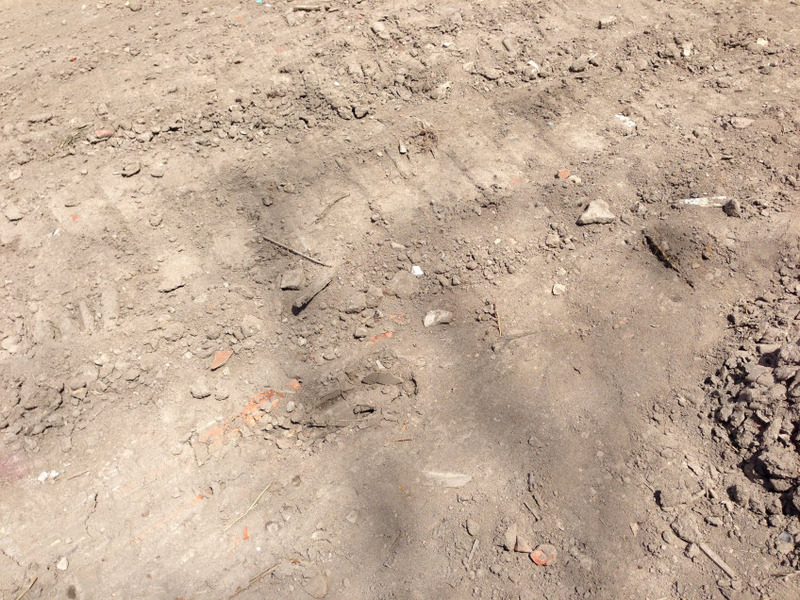 The first issue is some significant amount of building material buried in the soil as a result of the demolition works by VicWide Demolition which we were not aware of (and are really not happy about). The second issue is a drainage pipe that was not identified as an easement earlier but now warrants further investigation to see how close we can build to it. Both issues are now being followed by Metricon. We are hopeful that the problems will only mean an approximate two week delay in proceedings. Here is some information regarding house demolitions and getting quotes based on our experience. It may take a few weeks to obtain the best demolition quote to suit your needs and obtain a demolition permit, not to mention time for disconnecting the services etc. In addition to allowing time for a demolisher to respond to your quote requests (some took 2 weeks), you should also allow some time before the demolisher starts their job as they may have jobs already planned. But once the demolition starts, it doesn’t take long to complete it (ours took 9 days). You may wish to ask a few additional questions when obtaining a quote, please find below a list to get you started. This is not an exhaustive list, but should get you started. What’s included and what’s not in the price? Do they arrange Demolition Permits? Timeframes for starting & completing the works? Items removed other than the house, existing drains, retaining walls, asbestos etc..? Power to be terminated at power pole. Phone line to be placed back into Telstra pit. We found the quotes provided varied in price greatly (+/- 40%), so make sure you get several quotes. Before demolition can begin, you will need to apply and pay to get the gas and electricity abolished. Make sure you request to get the services abolished and not just disconnection. Disconnection just stops services being provided to the property whereas abolishment is the removal of the services entirely – electricity and gas meters are removed and wires are cut to the site. You may also need to contact Telstra to disconnect the phone line. If you have asbestos make sure your demolisher provides a asbestos clearance certificate. Builders will not go on site if there is any asbestos contamination on the block. Our demolisher from VicWide Demolition (aka Victoria Wide Demolition Services) finished their job but left asbestos residual on our site and we had to get an independent asbestos removalist (at additional cost) to decontaminate the site and provide an asbestos clearance certificate. Make sure the asbestos clearance certificate is part of your quote – if there is any residual after demolition you should be able to get the demolisher back in to clean it up. Also it took about 2 months for our demolisher to provide the relevant documentation (demolition permit and inspection certificate). In the end it took Kristen calling daily for 2 weeks, with each day we were promised to get them the next day only to find we had to call again to follow up. 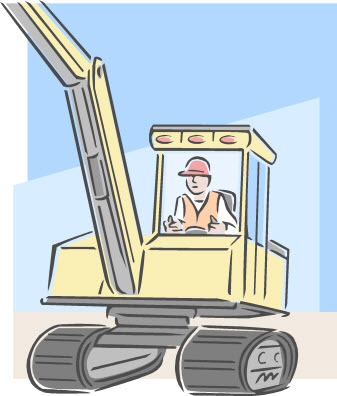 Your builder will require the demolition permit and inspection certificate when applying for the building permit. We completed our demolition well in advance to avoid any demolition hold ups preventing the construction starting. 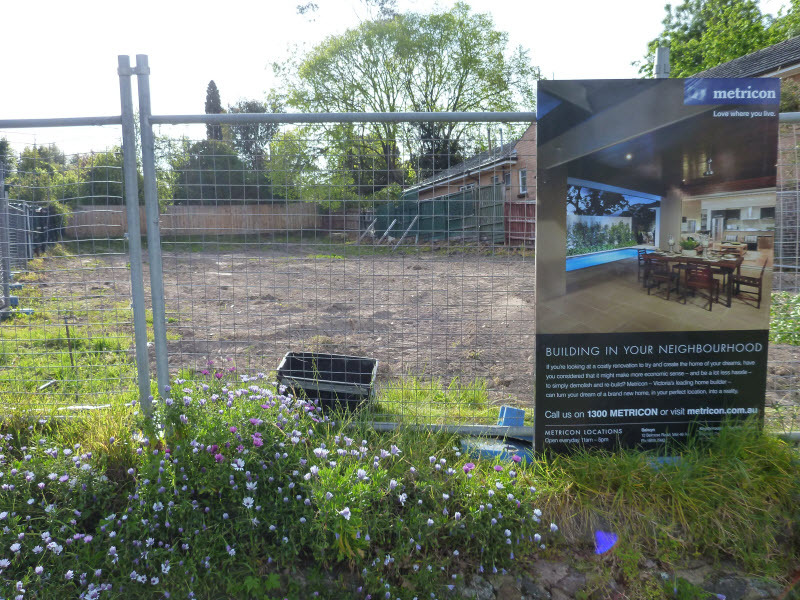 The builder may order 2 site surveys and/or soil tests – once before demolition so they can start on the design and perform a preliminary siting and second after demolition so they can finalise the site costs and house design. By completing our demolition earlier, the builder was able to finalise the contract earlier. 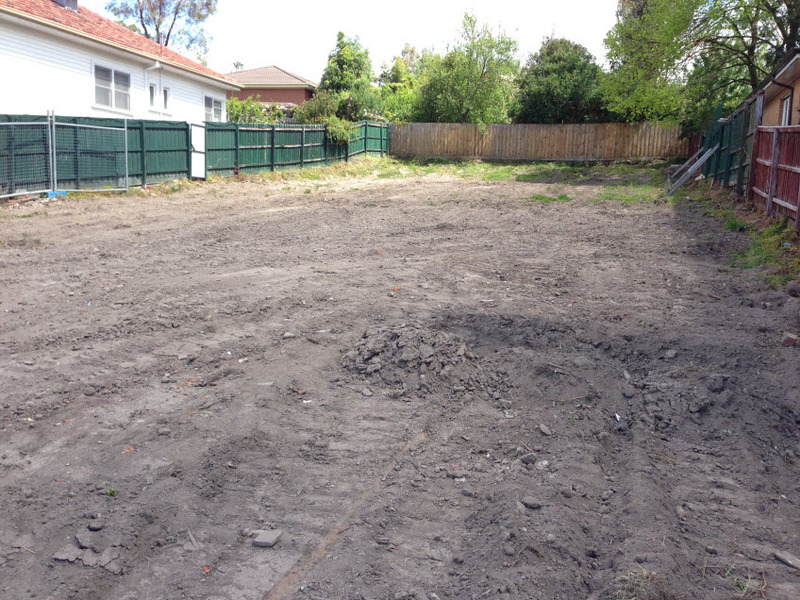 However, by completing the demolition earlier, it may mean you need to do some additional work to ensure the block is clear of vegetation as over time grass and weeds may grow back. Today we received a call from our CSC at Metricon to inform us about some asbestos found on our block when the construction manager inspected the site earlier in the week. Metricon will not start any work unless the site is clear of asbestos – and we would not expect them to. It seems our demolisher Amor and Moe from VicWide Demolition didn’t finish the job properly by cleaning up and decontaminating the site. We have previously asked VicWide Demolition to produce an asbestos clearance certificate, but they have not provided one as yet. The other issue that we have been dealing with this week was post-demolition asbestos residue. All homes built about the time our original old house was, have asbestos in one form or another. We had asbestos removal done prior to demolition but some more residue was spotted along the fence boundaries by out site supervisor last week and we needed that cleaned up before Metricon will send anyone to site start, and that’s fair enough. Jim the demolisher was onto it quickly and to cut a long story short, we have had another site clean and Metricon is now in possession of another independent asbestos clearance certificate. We are waiting for Metricon to provide more specific details about what they found. Our next task is to get an asbestos removalist to decontaminate the site and provide an asbestos clearance certificate. Hopefully, we will get this resolved quickly.